One of the most common skin conditions, affecting nearly 17 million people in the United States, is Acne. 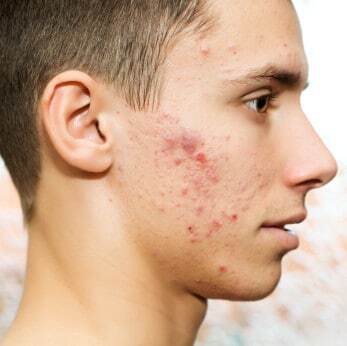 Often beginning at puberty due to high hormonal activity in adolescence, acne is caused by bacteria that feed on the oil produced by sebaceous glands, which leads to inflammatory outbreaks, cysts and sometimes scarring. 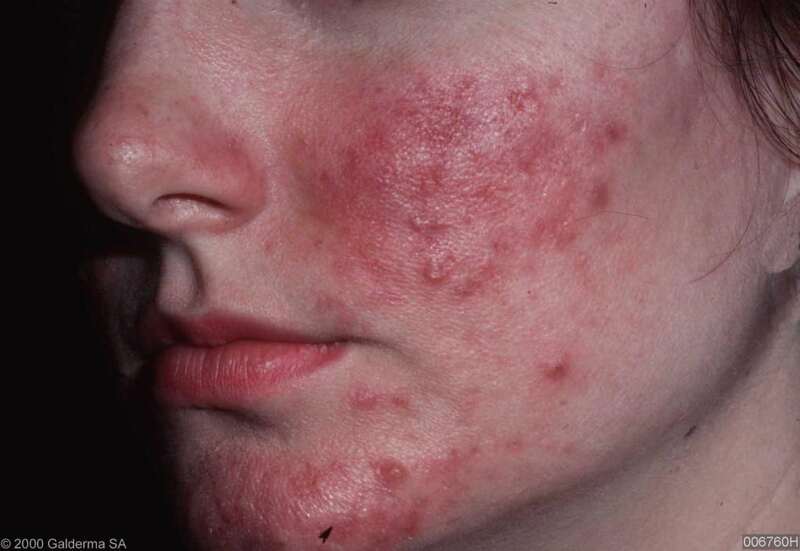 Genetics can also be a contributing factor with acne. Chances are, if the mother or father had acne, it is more likely that the child will have it as well. At Skin Smart, we treat acne in children, adolescents and adults with a range of options. We also carry our own customized skin care line, created with the very best ingredients for acne prone skin. Eczema is an inherited condition most commonly seen in people with family histories of allergies and asthma. Characterized by inflamed dry itchy skin, eczema is often treated with the options listed below. 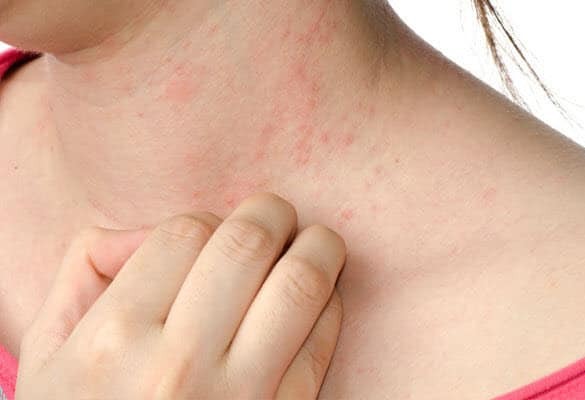 It is also recommended that people who suffer from eczema bathe with lukewarm water as hot water may dry out the skin and make itching worse, wash with gentle non-soap cleansers instead of strong soaps, apply a super-emollient moisturizer immediately after bathing and wear soft clothing made of cotton. At Skin Smart Dermatology we are able to offer not only prescription treatments for eczema but a full line of products made for sensitive eczema prone skin. From moisturizers to cleansers, Skin Smart offers a wide variety of non-prescription therapies for our eczema patients. Rosacea is a condition that is characterized by redness, dilated blood vessels or acne on the face. It can also make the face feel tight, burning or painful. Unfortunately, many people do not realize they have rosacea, instead believing their symptoms are sunburn, acne or just a natural part of aging. Rosacea is an inflammatory condition whose cause is unknown, and is often exacerbated by sun exposure, alcohol, hot spicy foods, emotional stress and diet. Our aestheticians are very skilled at treating sensitive Rosacea skin and offer many peels and treatments tailored to this condition. We also offer many skin care products that are specially formulated for Rosacea prone skin. We are proud to offer a variety of treatment options that produce effective and positive results. 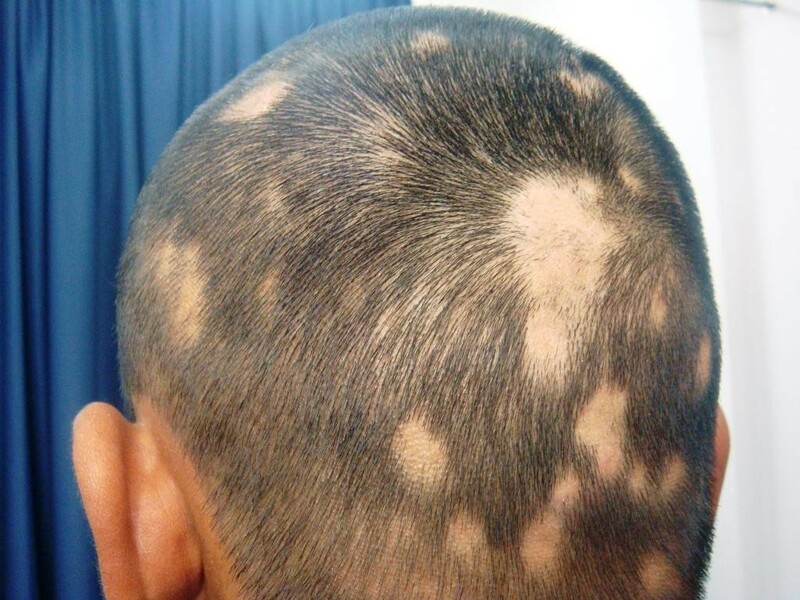 Alopecia is better known as hair loss. Depending on the type of alopecia, it may cause hair thinning, bald patches or complete hair loss on all areas of the body. Skin Smart offers various treatment options for your hair loss problems. 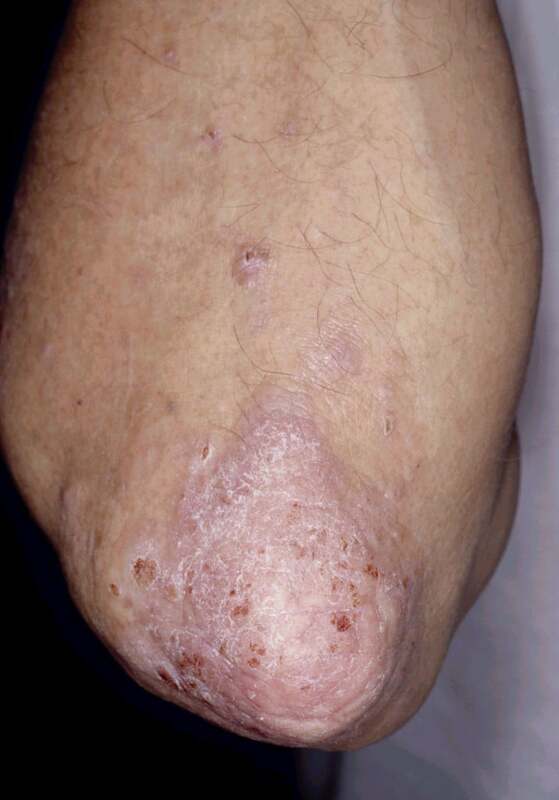 Moles are common and usually harmless skin lesions. They may be flat or raised and vary in color from pink flesh tones to dark brown or black. The number of moles a person has depends on genetic factors and on sun exposure. Here at Skin Smart, our expert providers are available for full body exams to examine all of your moles and lesions. We also offer counseling on sun protection and offer a wide variety of sun-blocks and skin care products. 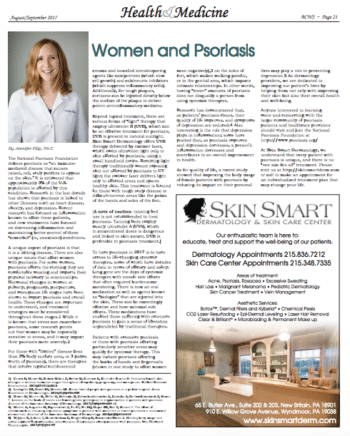 Skin Smart’s trained professionals have options and counseling available to treat and protect your skin. 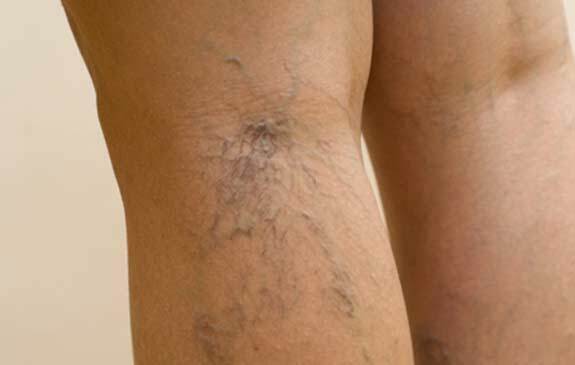 Spider veins — small, unsightly clusters of red, blue or purple veins on the legs — bother millions of women and men. Specializing in vein management in a comfortable and inviting environment, Skin Smart provides several ways to manage them, depending on the size and severity of the affected veins. After an initial consultation, small to medium veins are often treated with sclerotherapy, a simple procedure of injecting veins with a solution that causes them to collapse and fade from view. For very small veins that a needle can’t reach, a laser is used. Hyperhidrosis is a condition of excessive sweating that affects both male and female patients. The sweating may occur on the hands, feet, underarms and other areas on the body. Many patients find that they sweat regardless of the temperature or their stress levels.